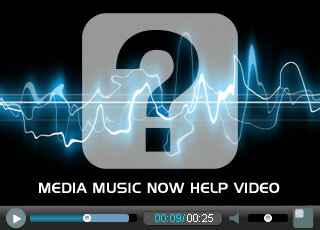 Do you have any free royalty free music? Currently, we do not offer free royalty free music. The music in our library is provided by a team of independent composers, producers and bands that rely on distributors like us for their income. Most of our composers do not offer free use of their music as it is their job and how they generate their income. However, we are able to provide a small selection of free to use music for non-commercial, personal projects where composers allow this.